One-day Pag bay cruise. 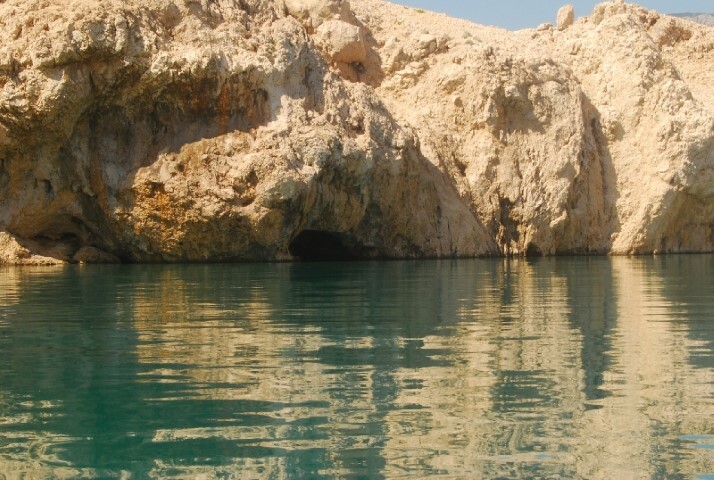 Sail on the footsteps of the sunken roman city of Cissa, swimming on sand beaches and swimming inside a cave. The excursion starts on the main quay of the town of Pag. 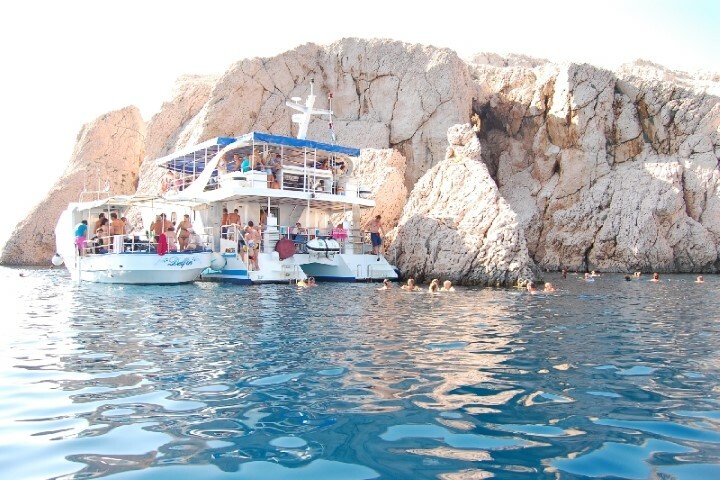 While enjoying your welcome drink the boat will take you to the sunken Roman town of Cissa (2nd c. A.C.) and the beach of the same name to enjoy swimming and relaxing. Lunch is served in a small fishing village of Metajna. Drinks (water, wine and juices) are available the whole day. 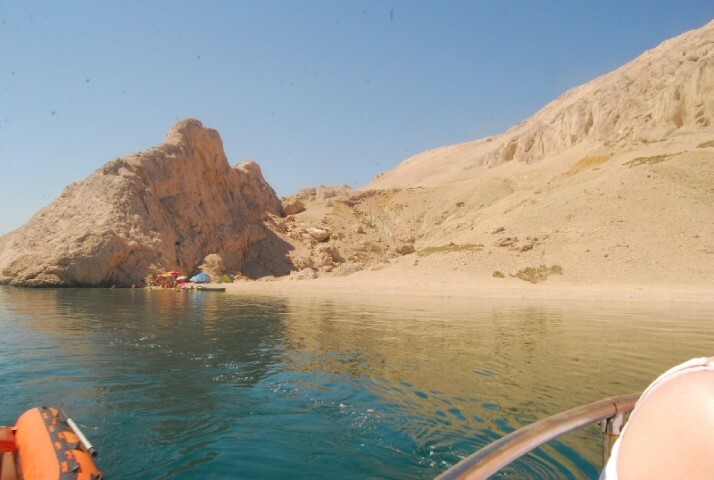 Our next stop is one of the most beautiful beaches of the Pag bay, Beritnica, a perfect spot for swimming. Our last stop is the Cave. 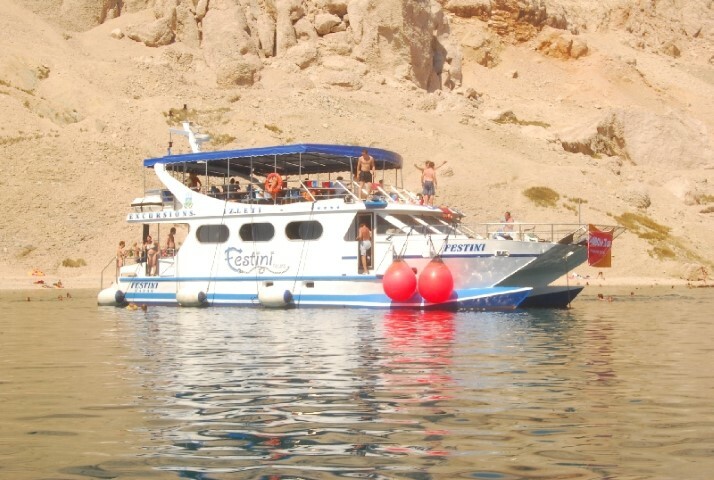 The boat will moor safely along the coast and you will have a chance to visit some hundred meters long cave, accompanied by a member of the crew. 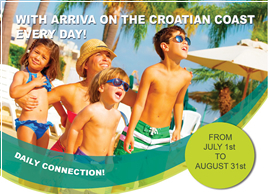 The first part is passed through on foot after which you gradually enter the sea and swim to the exit. 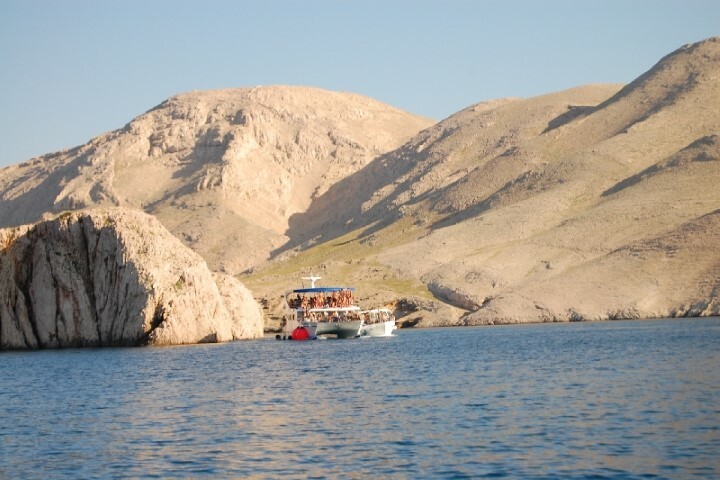 On our way back the boat will cruise in the immediate vicinity of the Maškalić rock and the beaches Veliki and Mali Zaton, and slowly on to the town of Pag where the excursion finishes.